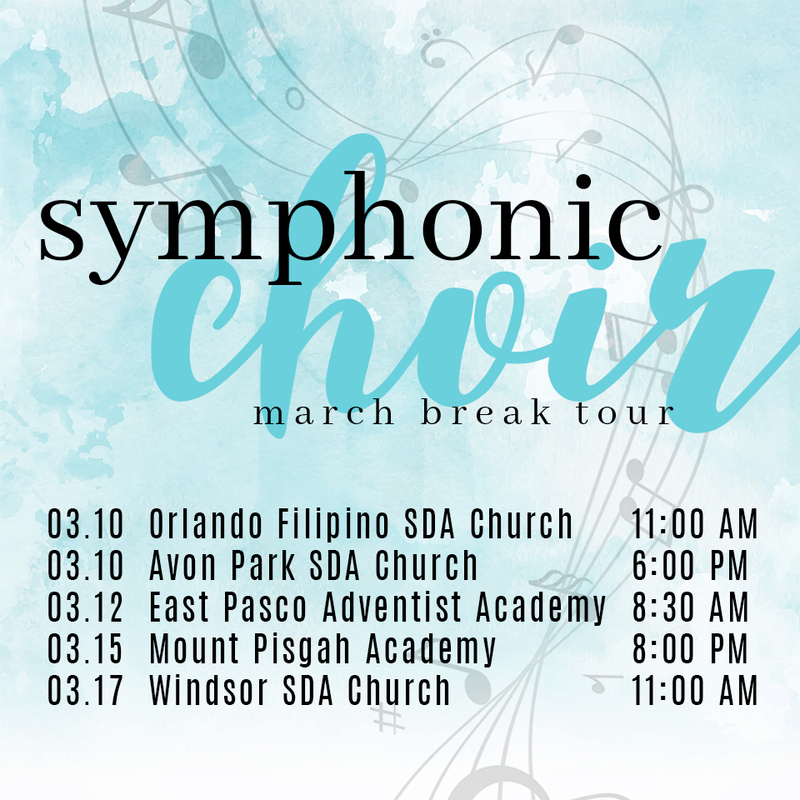 March Break is fast approaching which means that our very own touring groups, Aerials, Band, and Choir, will be out and about! Check our where they'll be! If you are able to come out and support them then please do.